Are financial advisors working while drunk? If you’ve ever been drunk, you’d probably agree that working while drunk but would be risky—at best. 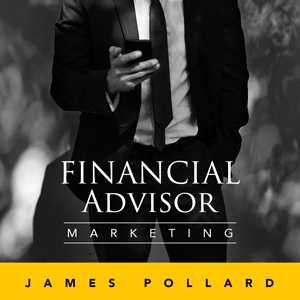 Still, many financial advisors have lifestyles that make them work as if they were drunk. In this episode, you’ll hear all about how to maximize your productivity and work with a clear mind so you can claim your success fast.